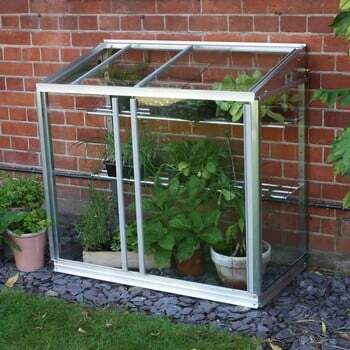 It may be half the height of the double mini greenhouse but this Superior Lean-To Mini Greenhouse still packs a punch in the grow your own and gardening arena with 95cm of growing height, 1m width and 53cm of depth in which to sow, grow and harden off your plants. 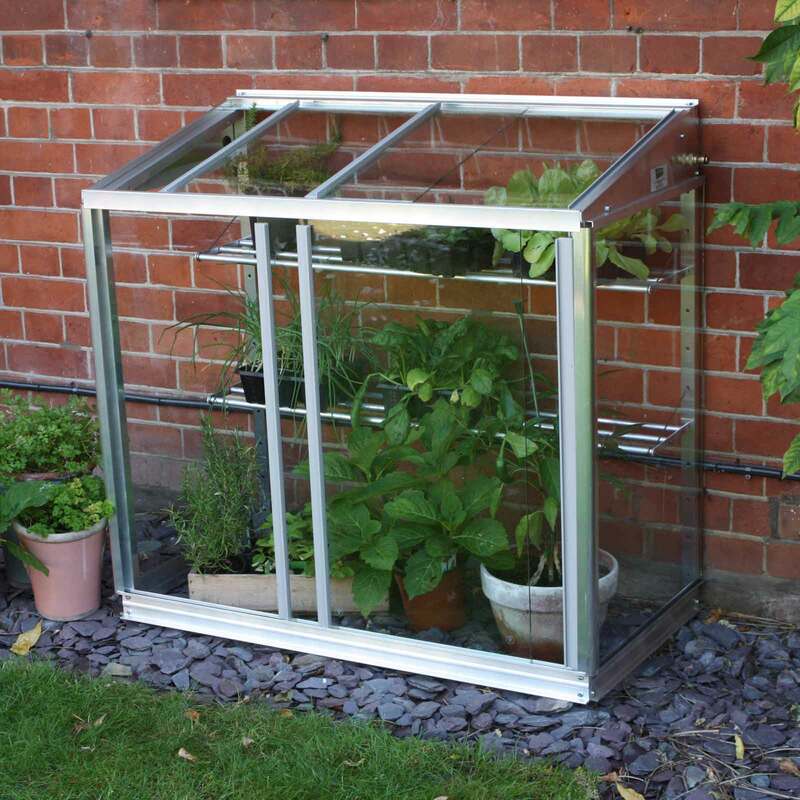 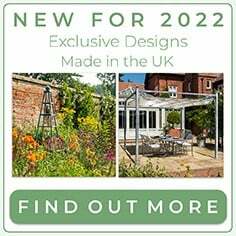 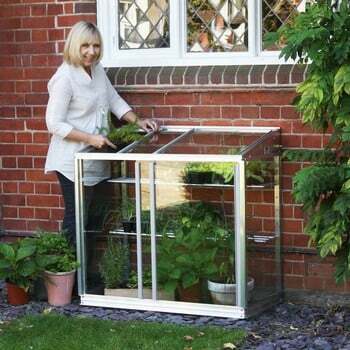 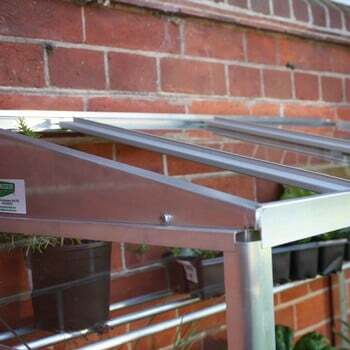 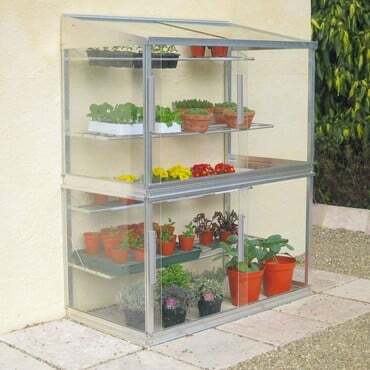 The aluminium frame is designed to be secured to a wall or fence (fixings included), the mini greenhouse is glazed with 4mm toughened glass for excellent heat retention and light transmission and with a 25 year framework guarantee, plenty of plants will pass through its sliding front and roof panels. The lean-to greenhouse is packed with features inside; a misting/watering system takes care of irrigation, there's 2 fully adjustable and removable rodded aluminium shelves and with an automatic louvre vent kit also available for additional ventilation, this superior lean-to mini greenhouse is perfectly equipped to meet your small scale gardening needs. 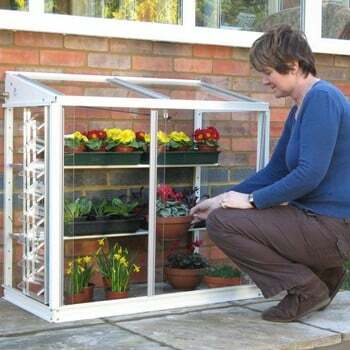 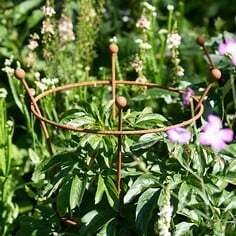 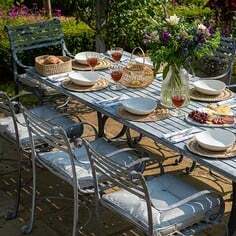 Please Note: Antique Cream Mini Greenhouse is made to order so please allow 3 weeks for delivery. 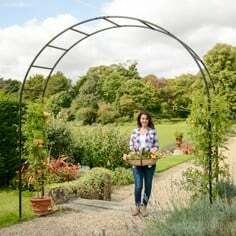 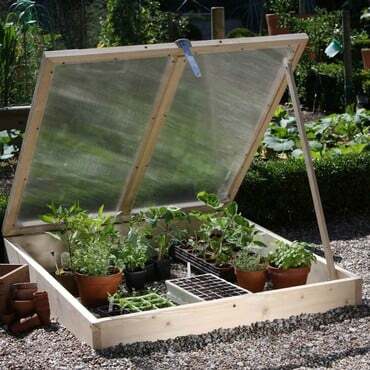 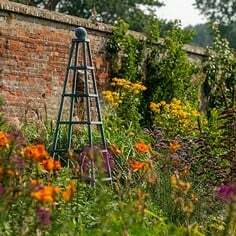 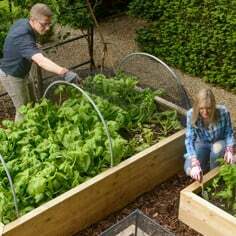 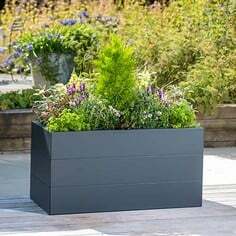 As the cold frames are bulky items, there could possibly be an extra delivery charge to addresses not on the UK mainland and in the north of Scotland. 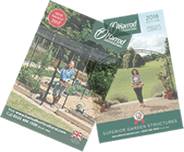 Please contact our Customer Services Department or telephone us on 0333 400 6400 (local rate) for a quote if in doubt.